The new Peel Memorial Urgent Care Centre has now opened its doors to the public. 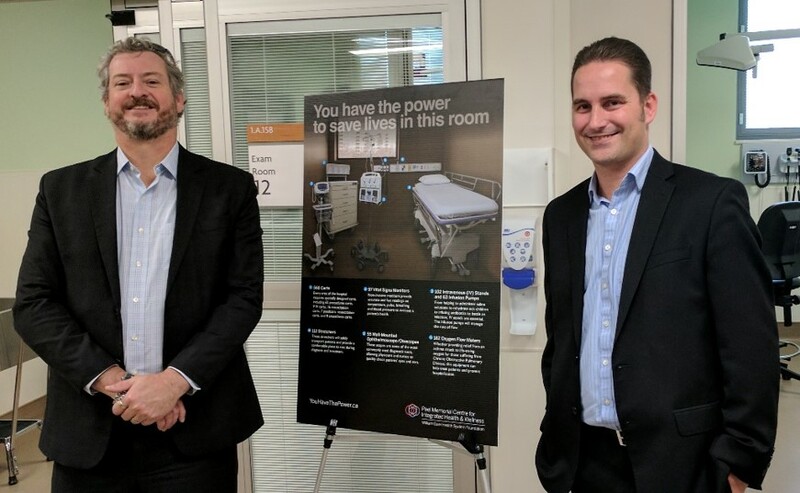 The partners of our firm are proud to announce to that they have committed to fund the cost of the equipment needed for one of the new emergency rooms. We are proud to give back to our community, especially for such a wonderful new facility.